High Court, Federal Courts and Tribunals, Northern Territory, South Australia, Western Australia. Medical Negligence, Professional Services, Insurance, Personal Injury, Workers’ Compensation, Motor Accidents, Appeals, Commercial Law, Engineering and Construction Law, Injunctions, Land Rights and Native Title, Licensing, Mining Resources and the Environment, Real Property, Trade Practices, Defamation Media and Internet Law. Ben was admitted as a solicitor and barrister in South Australia in 1990 after obtaining degrees in both Law and Economics. Ben first worked as a solicitor/clerk in London. He then moved to Darwin in 1993 and commenced work as a Police Prosecutor, appearing in a large number of cases and gaining experience in evidence and crime. 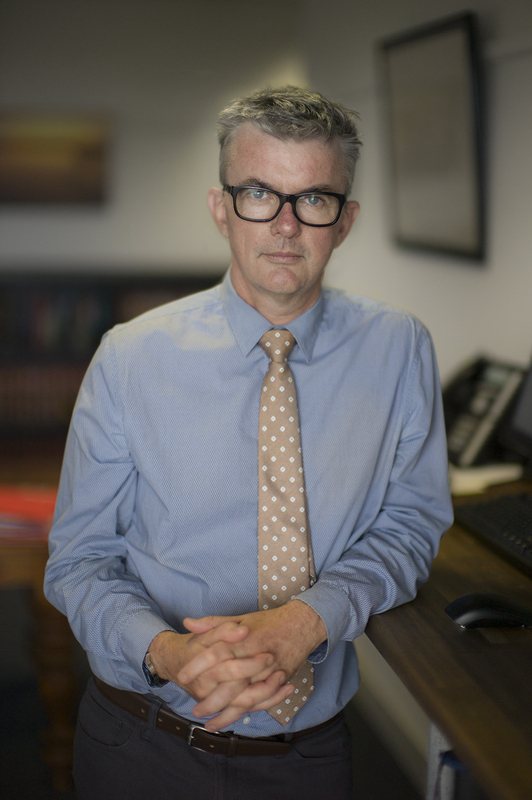 In 1995 Ben joined Cridlands solicitors where he practised in commercial and general litigation together with some criminal matters. Ben joined William Forster Chambers in February 1998. He has been the Secretary/Treasurer of the Northern Territory Bar Association for 5 years, Chairperson of Darwin Community Legal Service, and a Commissioner for the NT Football League. He has a special interest in the quantum aspects of large and complicated matters.